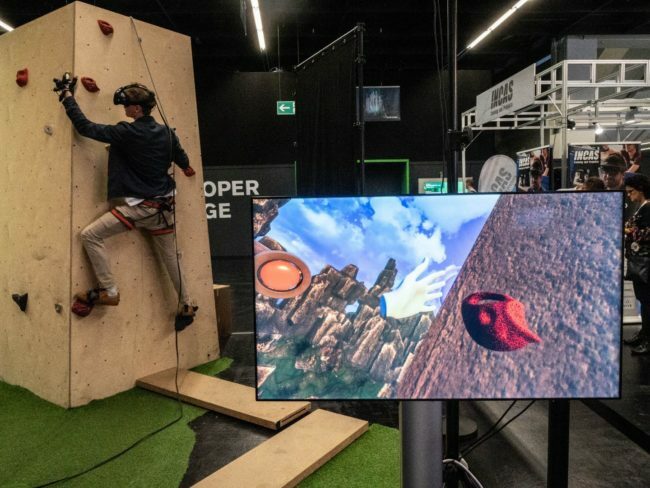 At the Digility AR/VR expo in Cologne, Germany, a new virtual reality game was introduced which lets the user climb around in a range of weird virtual and photo-realistic environments to help them safely conquer their fear of heights. 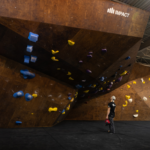 The climbing holds are rendered realistically, and you can see your hands and feet so that you can grab the holds and climb around in a complete VR environment. 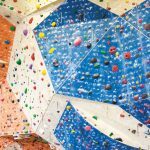 Thus, you can climb around in a complete fantasy land or something more realistic, a totally safe way to work out your fear of heights. 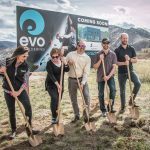 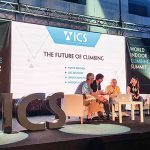 The team tells Newatlas they’re hoping to develop the system to work with climbing treadmills, so climbers can get up a lot higher than they can on a static wall like the one being used today. 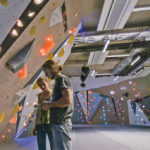 That’s when the sense of height will really come in handy, but such a system won’t come cheap, so it’s likely only to show up in swanky climbing gyms that have got a bit of cash to splash to present something out of the ordinary.